When you get a car accident, your vehicle could get damaged both externally and internally. Collision repair is not like routine maintenance because whenever a collision occurs, some inner parts could be damaged and you will need intensive and effective interventions that will reveal all faults. 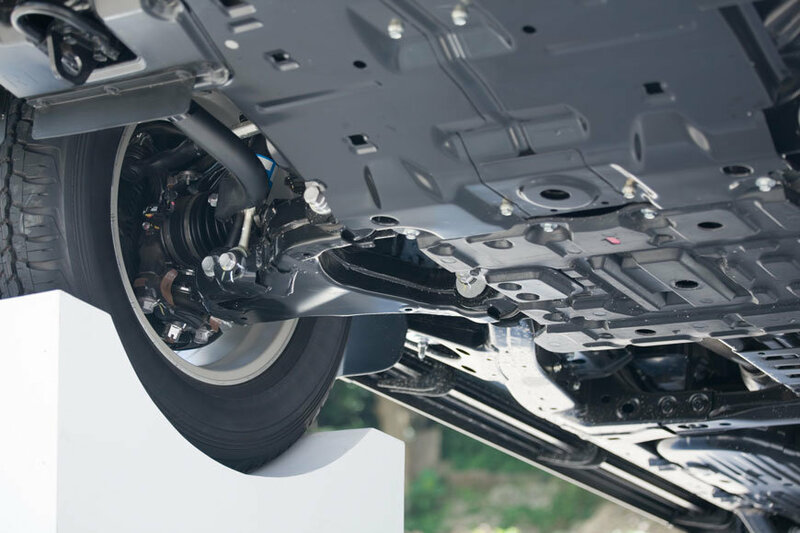 For routine maintenance of your car like brake change, oil change, and body repair, you can look for any authorized dealer, but for car collision issues, you need to find a specialized collision center to have your car perfectly rectified. Many car owners go for quick repairs whenever they get in a car collision, and the most unfortunate thing is that they end up getting poor quality repairs. It requires a specialized and experienced technician to repair your car and get it back on the road in the pre-collision condition. Collision repair that requires complicated repairs like overhauling a transmission or diagnosing an electronics-system problem should be handled by an expert. If you go to a less than par car repair shop then they will do the minimum they can to address your immediate concerns and they will leave the some major issues in your car untouched, which will result in even more costly damages. A well trained professional auto collision repair technician are certified by companies such as I-CAR to prove that they have the knowledge, skills, and equipment to offer such services. Rest assure that auto collision centers that provide their technicians with proper training are concerned about the quality of their services. Such auto collision repair centers are committed to quality and would have quality control procedures to ensure your vehicle is performing at its best before handing you the keys for your car. These professionals normally have the required diagnostic tools to examine the vehicle, identify the problems and ensure that they fix every kind of an issue they find in your vehicle. After they repair, they even offer a warranty for the services rendered so that you come back for free service if you notice any problems with their work. A dealer whose employees are well trained is the one who can offer excellent and quick services. A auto collision center will advise that you change all the affected parts for your own safety and to achieve excellent car performance. Everything will be explained to you so that you get the rationale behind every intervention that is carried for you to have your car on the road in good condition. Most collisions are not covered by warranties; therefore, you will have to pay using insurance or your own money. If you repair your vehicle with a less than par auto body shop, you will get second-hand parts, and they will be at cheap prices, but they will not serve you well. Get an auto repair who will ensure that everything affected is replaced by parts from the original manufacturer. In Summary, car collisions require intense diagnostics to determine the extent of damage of the car. You get what you pay for but first, consider the quality of your car before you decide to buy cheap services from incompetent auto body shops. I like that you talked about how you must consider finding a professional for auto collision repair because they have the required diagnostic tools to examine and repair your vehicle the right way. Since I had an auto collision accident, I have not been able to use my car. It’s important for me to have my car repaired as soon as possible by professionals that have the tools and the means to do it. This is to make sure that every issue is going to be repaired in the best possible way. Thanks for sharing all your tips. I want to make sure that I get the right collision repairs. It makes sense that I would get what I pay for! I’ll be sure to find a repair shop that offers good work. I want to make sure that I get my car fixed properly. It makes sense that I would want to find a good collision repair center! I’ll be sure to ask my friends and family for suggestions.